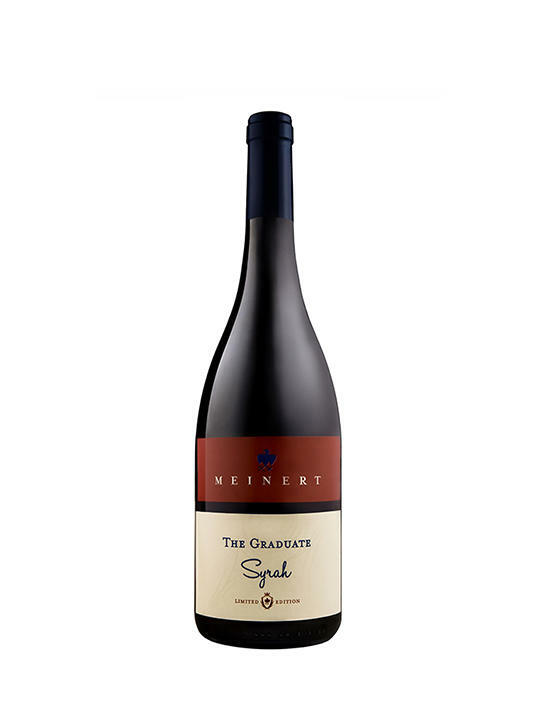 From: Our Family Collection wines are unique bottlings from small lots made for family, friends and loyal customers, and one such wine is The Graduate Syrah 2016. While traversing the Cape’s many vineyards in order to find ‘that’ unique vineyard, I, by chance, stumbled across gnarled Syrah vines basking in the sea breezes of Hermanus. In true fashion, these grapes are always the last to ripen and when allowed to take their own course, yield an interesting and unique wine. This wine bears testament to not only the graduation of the vines from soil to glass, but also its custodian, Brendan Butler, a Cape Wine Master. Vineyards: We are not allowed to mention this on the wine’s back label as the Wine & Spirit Board prohibits pretension of single vineyard status unless so certified. However, the grapes are sourced from a single Syrah block in the Upper Hemel-en-Aarde overlooking the coast and are farmed with much love and a surgical-precision attention to detail yielding truly remarkable fruit. Winemaking: Our Syrah grapes are always the last to come into the cellar and after careful hand harvesting the fruit is transported by means of refrigerated truck to our cellar in Devon Valley. A portion of the fruit is whole-bunch fermented where whole bunches are placed into stainless steel red wine fermenters and covered with de-stemmed and crushed berries. The balance is fermented traditionally following careful destemming and berry sorting. Fermentation took eight days to complete where after the wine was left on its skins for a further 5 days. The individual components are matured for 12 months prior to bottling in a combination of seasoned barrels and Flexcube tanks. Only 3000 bottles were made. Comments: With the grapes hanging on the vine late into the harvest season, the tannins are always supple and silky and supported by an elegant fruit profile of blueberry, blackberry, plums and true Syrah pepper tones. A minimalist approach to vinification ensures the ultimate expression of terroir that pairs superbly with venison carpaccio and hearty beef steaks. 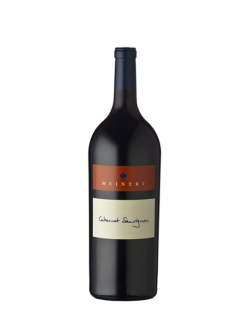 This wine is ever charming in its youth but will develop further with careful cellaring for the next 8 – 12 years.